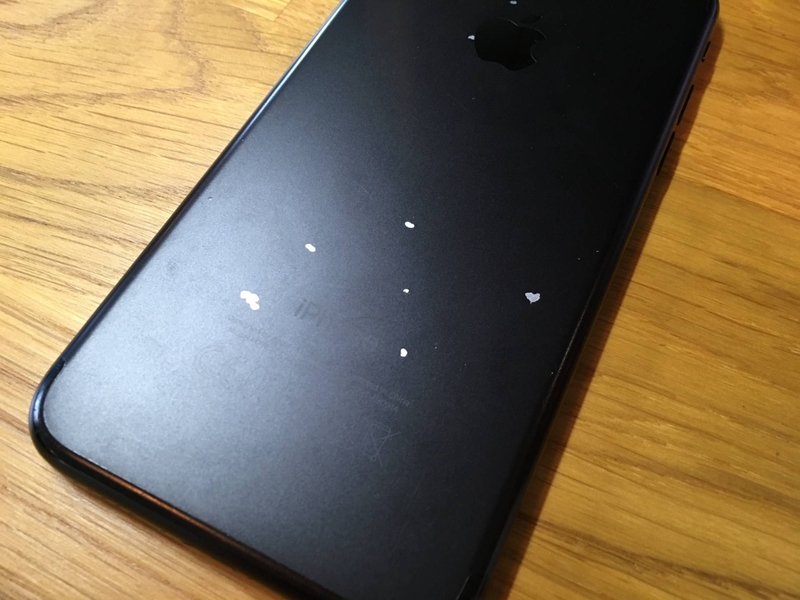 More and more matte black iPhone 7 users are complaining about the paint that is chipping off their devices. 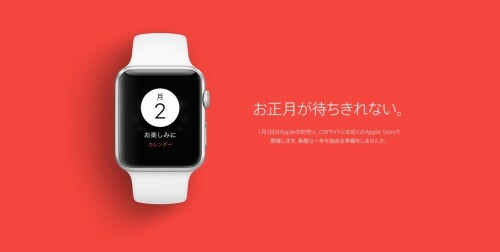 Apple seems to be aware of the issue, but has not yet officially commented on it. The company refuses to replace the affected iPhone units claiming that this is not a manufacturing fault and thus the devices can’t be swapped for free. 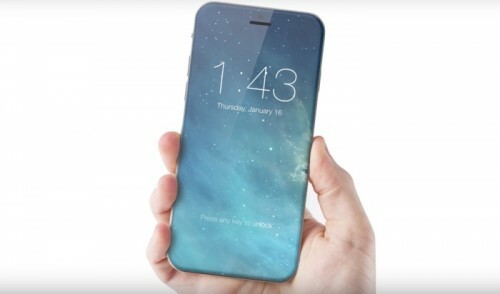 Later this year, Apple is expected to unveil the next-generation iPhone called the iPhone 8. 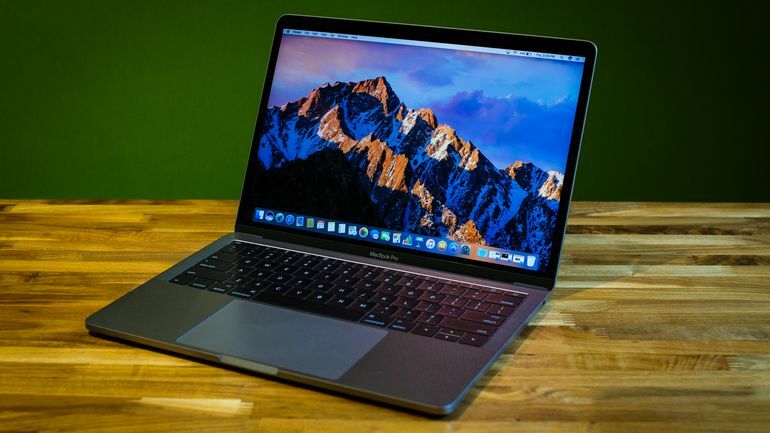 Recent rumors and reports from reputable analysts suggest that the device may get a major redesign. 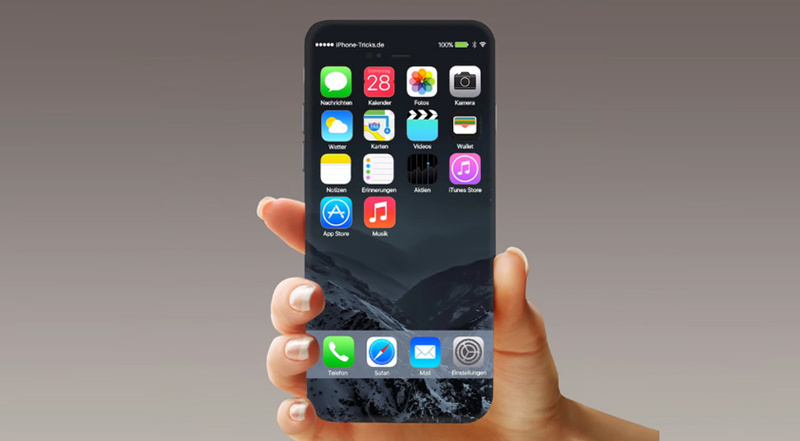 Inspired by these rumors, Iskander Utebayev has created an iPhone 8 concept featuring a glossy black body, rounded display, and the iSight camera embedded in the Apple logo on the back panel of the device. According to the latest report from DigiTimes, Wistron will become the main 2017 iPhone manufacturer in India. Foxconn and other vendors will become back up manufacturers. Apple will turn to them if demand for the new handset increases. To prepare for the demand, Wistron has increased the production capacity at its factories in India and China, reporters claim. 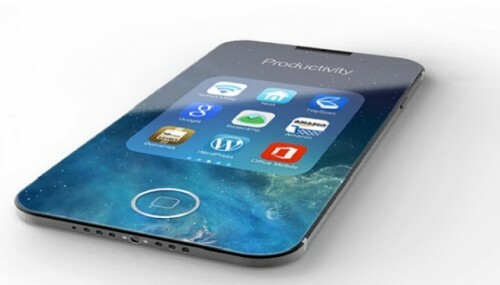 A well-known insider Sonny Dickson has recently claimed that the next-gen iPhone may get two new features. He has been accurate in the past, so his words should be trustworthy. 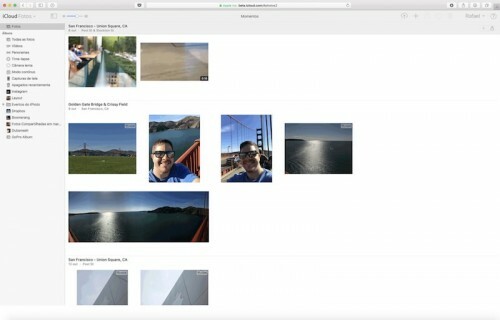 Apple has launched a redesigned Photos web app on iCloud.com for users worldwide. 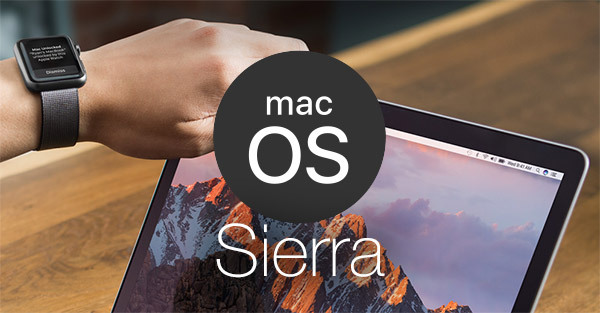 The new design of the webpage is quite similar to the look of the Photos app on the Mac. The most notable change is a sidebar on the left with the albums of the user, and other handy items that are used frequently. The sidebar makes it easier to navigate through the Photos web app. 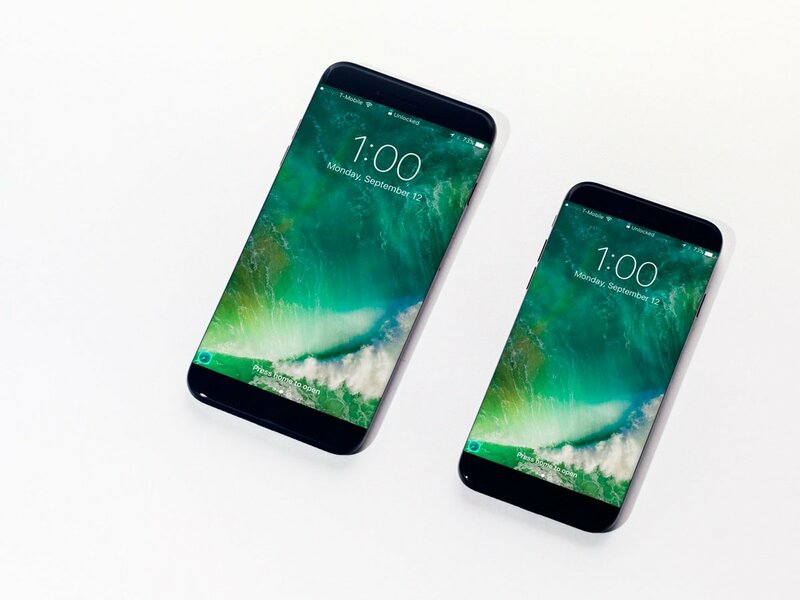 According to the latest report from people familiar with the matter, Apple has ordered curved plastic OLED panels for the iPhone 8. 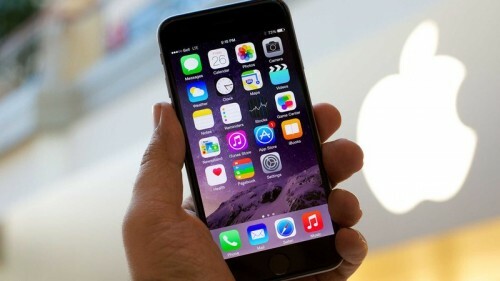 The Korea Herald reporters believe all iPhone models next year will be equipped with new screens manufactured by Samsung Display. Similar displays can be found on Galaxy S7 models. 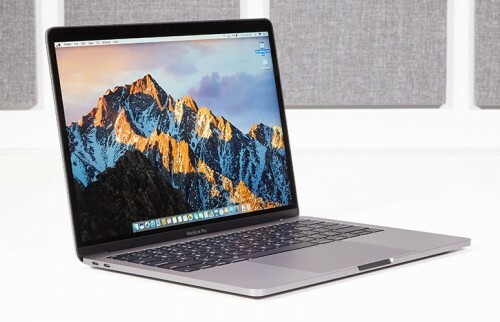 A couple of weeks ago users started to complain about graphics issues on their new 13-inch and 15-inch MacBook Pro units. The customers believed the issue was connected with the inability of graphics chips to cope with resource-intensive Adobe apps and other similar software. 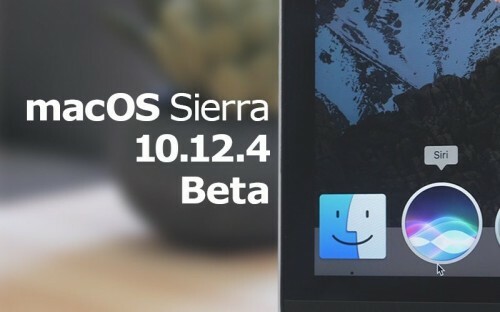 According to Apple’s SVP Craig Federighi, the issue was connected with macOS Sierra.